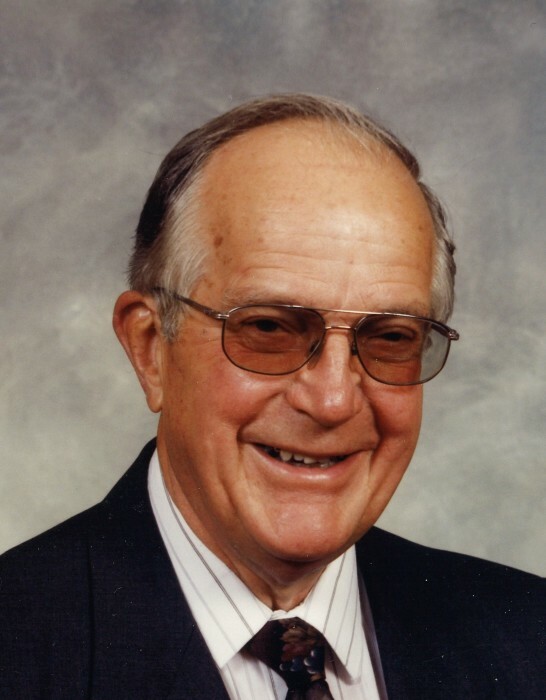 Ted Becker, a retired pastor of the Evangelical Lutheran Church in Canada, passed away in Calgary on January 26, 2019, at the age of 91 years. Pastor Ted is survived by his children, Paul, John (Sally) and Carolyn (Dean) Larsen; grandchildren, Michael and Gary (Cara) Jeronimo, Heather and Isak Larsen; and great-grandchildren, Leanda and Lyla Jeronimo. The family thanks the caregivers at Father Lacombe Care Centre.